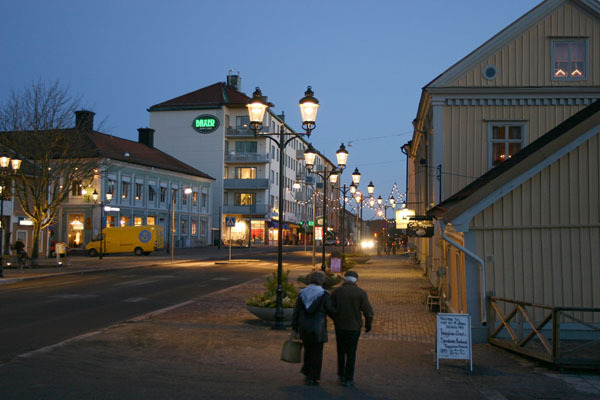 Eskilstuna, a central Swedish town with approximately 97 700 inhabitants, is located in the Mälardalen region, with a well-developed transport infrastructure to several cities, such as Stockholm and Västerås. It has a long history as an industrial city in the metal processing and manufacturing industries. In a relatively short period of time, a more global economy has created new conditions for Eskilstuna, where the industry is reduced and a new future is in education and a great commute location in Mälardalen. Eskilstuna is again a growing city. In search of a new identity the work of creating attractiveness is important. The city grows mainly through densification, and it is characterized by several transformation projects where industrial zones are converted to urban areas. 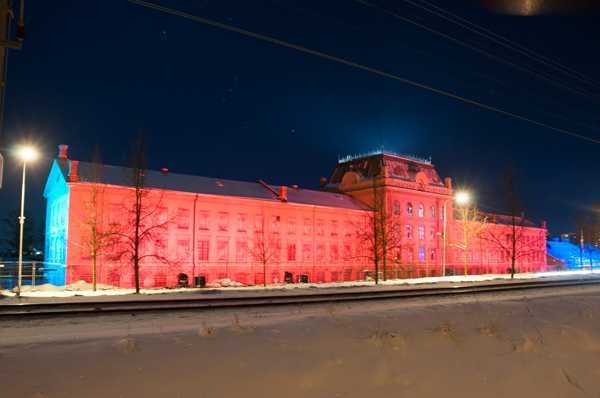 The transformation of old industrial buildings situated in central locations provides opportunities for creating attractive urban spaces – and Eskilstuna aims to use light as a tool to create such new places and give them a new identity. 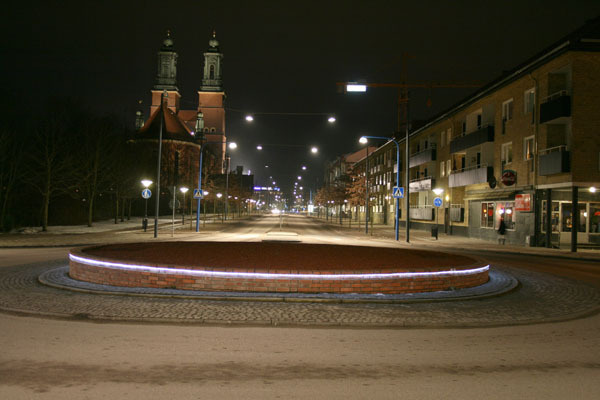 Another main goal of Eskilstuna’s lighting plan is to save energy. The city is gradually switching to more energy efficient light sources. 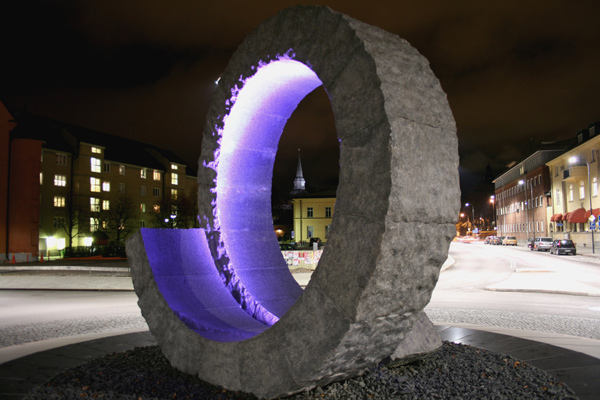 It aims to take advantage of new technological possibilities to optimise the lighting of its sites and buildings, and explore how public spaces and paths can be treated in a more sophisticated manner. 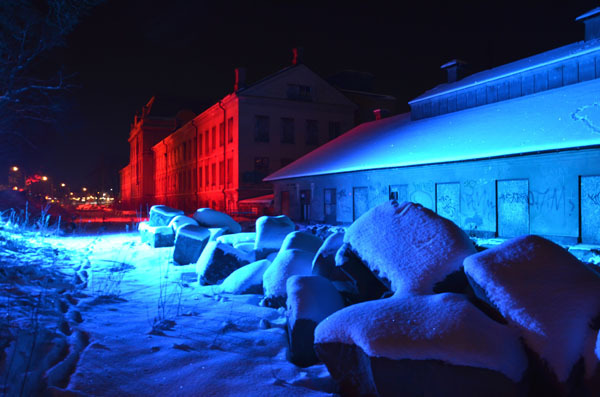 In August 2016, Eskilstuna was featured in Cities & Lighting #4, for the development of a semi-permanent sound and light installation, entitled “Ljudgången”. The installation is located in a tunnel near its Central Station to draw attention to new developments planned for the area.